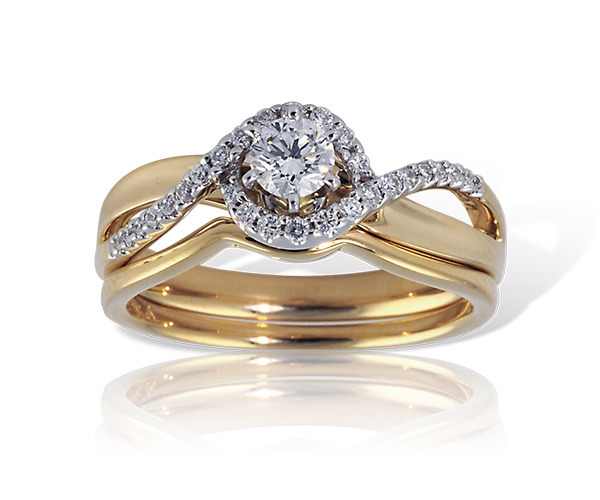 Established in 1977, Petersen Jewelers has the largest, most unique selection of engagement rings and bridal sets. Our rings are a single item purchase from one of our vendors or hand crafted by our certified goldsmiths right here at Petersen Jewelers. Once you have purchased an item from Petersen Jewelers, your neighborhood jeweler, it is likely to be the only one you will ever see! 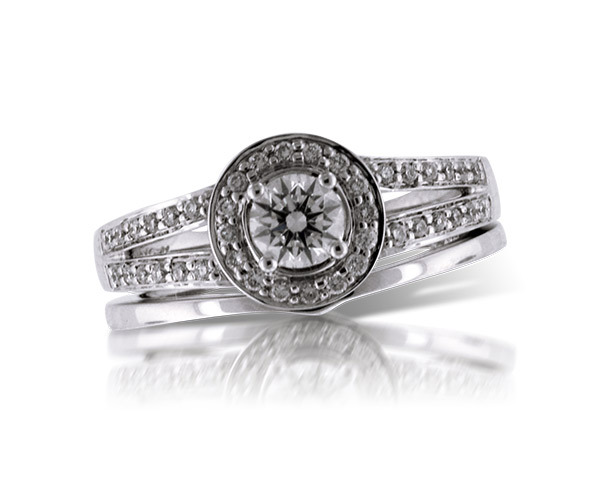 The love of your life deserves a one-of-a-kind ring and that is what makes our store the place to select the most treasured item of your lifetime. We invite you to browse our ever-changing inventory at our store. 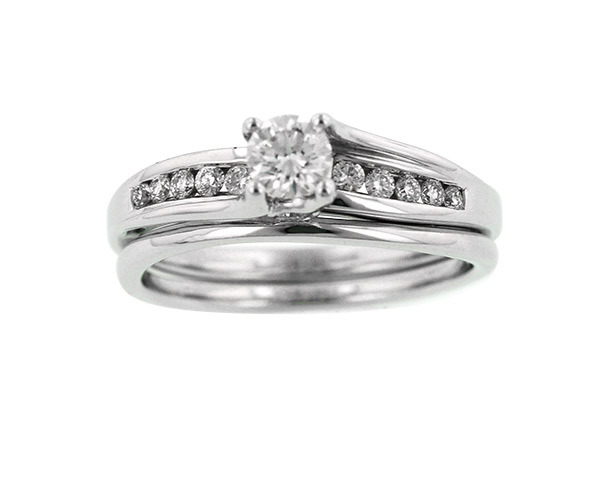 We have featured a limited selection of bridal sets here on our home page; however, we encourage you to visit our store to view the extensive selection of bridal sets and engagement rings. 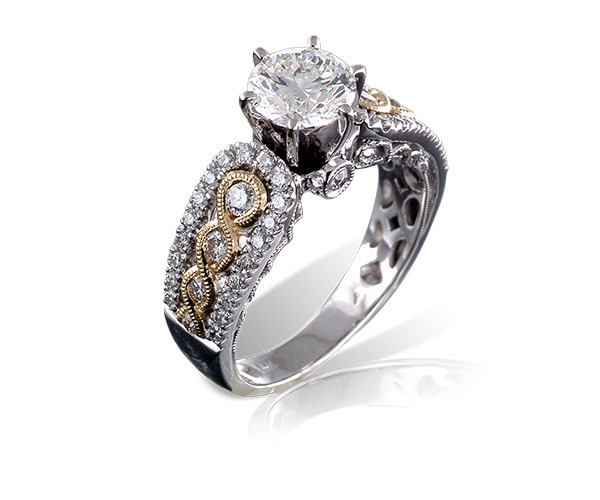 All of our diamond and colored stone settings whether in a pendant or ring are a one and only item. 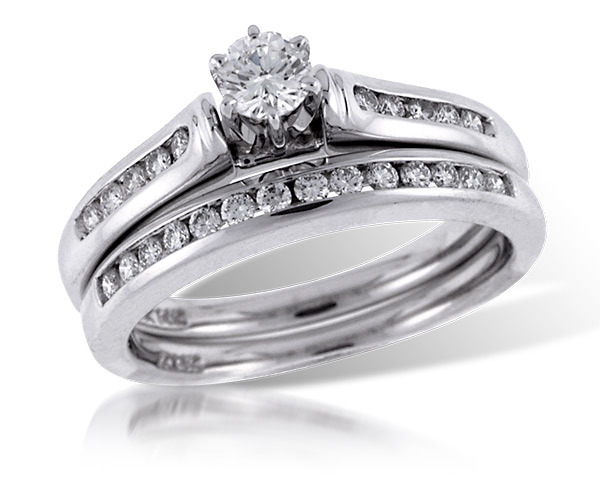 As your local wholesale jeweler we also offer significant discounts on our diamonds, gold and colored stones. 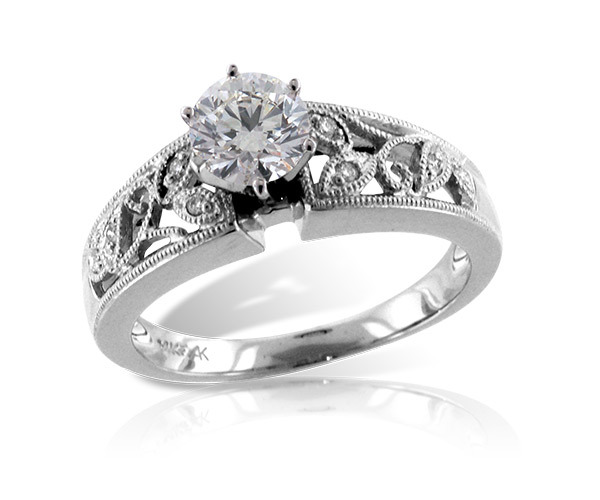 In addition to our extraordinary selection of jewelry we have certified goldsmiths, appraisers and jewelers available daily to help facilitate repairs, appraisals and to answer questions. Best of all, jewelry repairs are done on site. Often while you wait or within forty eight hours of drop off. We also have a large selection of coins. In recent months have become one of the largest purchasers of GOLD and SILVER. 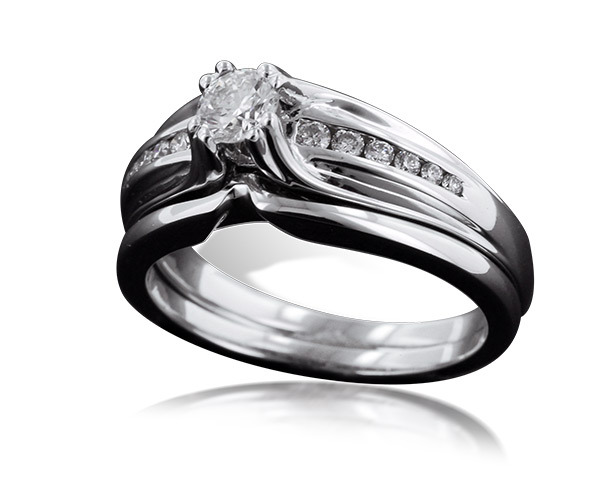 The experts at Petersen Jewelers will inspect your unwanted jewelry items while you wait. We provide Free Estimates with no obligation to sell. We will buy your gold, platinum, and gems for cash. We purchase items that are broken, damaged, mismatched as well as pieces in beautiful condition.